To be fair, there should be a bit more of a caveat before I continue. 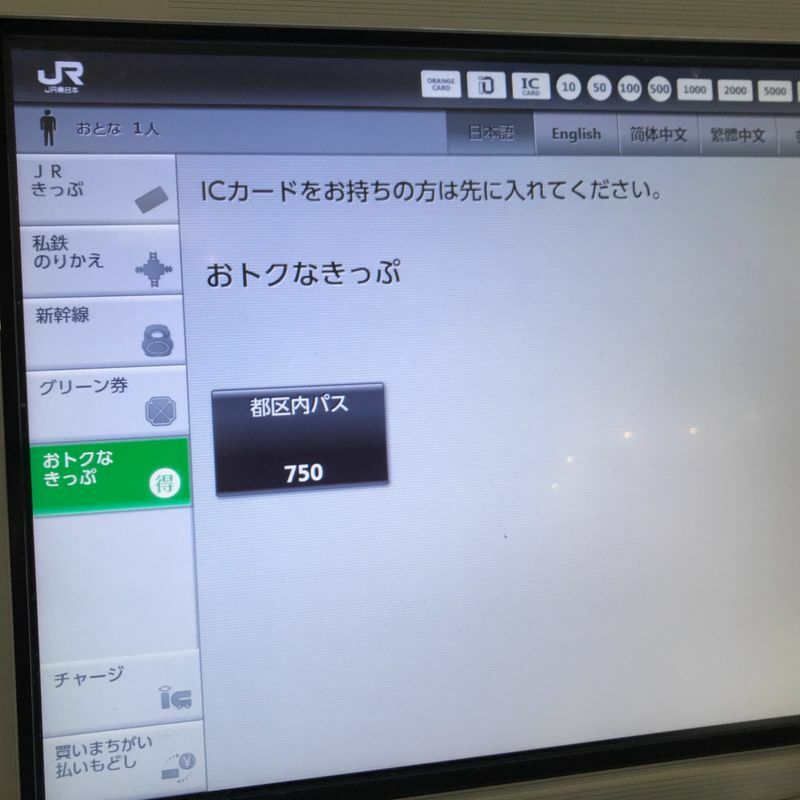 I should say, "how to travel on any local or rapid JR East trains within the 23 wards of Tokyo, excluding reserved seats, for a day for only 750 yen" but that doesn't sound quite as catchy. But, despite these seeming limitations, it's still a good deal if you use it well. If you're not familiar with the special passes that train and metro lines offer, you really should familiarize yourself with them. 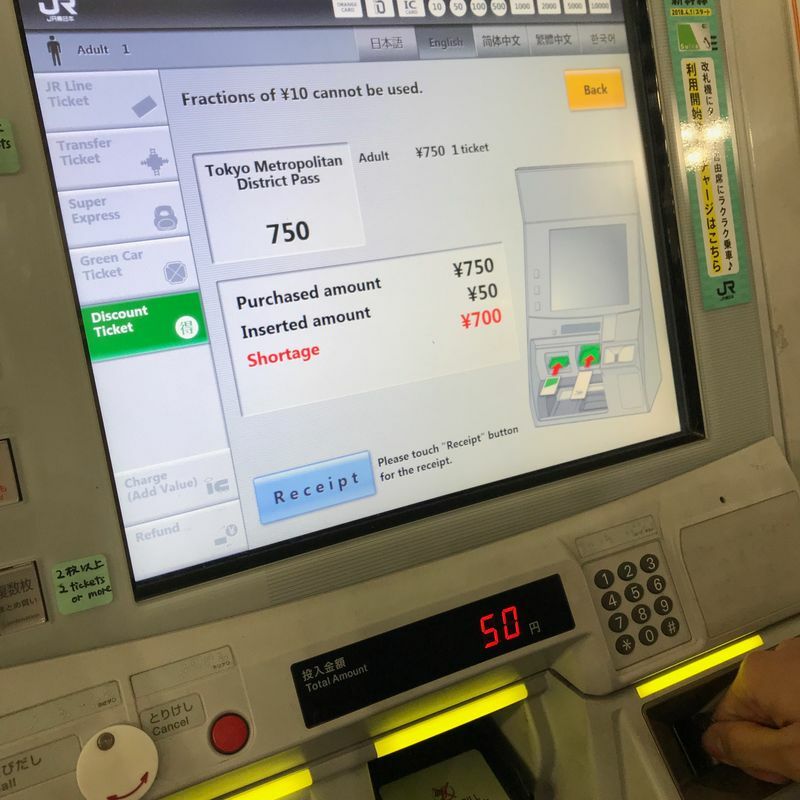 While convenient, the rail system of Japan can be pricey sometimes, especially if you're trying to visit a lot of places at once. I decided to buy this pass when going sightseeing with my boyfriend and his brother and brother's girlfriend. 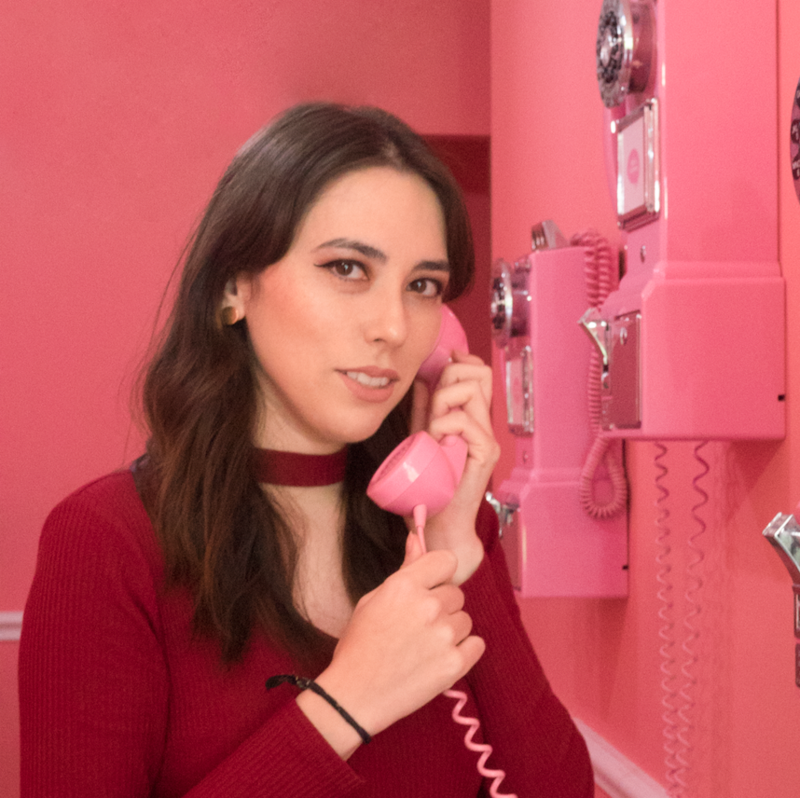 The brother had been to Tokyo before, but it was the girlfriend's first time, so we wanted to show them what the city could offer in a short period of time. Because we would be jaunting all over Tokyo, the 750 yen "tokunai pass" sounded like a great option. We bought our tickets from Shinagawa Station, since we could ride the Keikyu Line all the way up there from Yokohama. However, I think in the future, if coming from Yokohama, it would be smarter to take the JR Line to Kamata Station (the first stop in the Tokyo area where we can use the pass) and buy it there instead. First, you need to locate one of the ticket buying machines. Similarly to how some machines are IC charge only, you have to make sure you're using the right machine. In Shinagawa, it's the black machines labeled with "ticket" or "pass" in English. And make sure you're in the JR area! You'll be greeted with this familiar screen. However, this isn't what you want. Instead, you want to find the discount tickets section on the lefthand side. Here it is, selected in green. So, now the discount pass selections will show up. In this case, the only option is the tokunai pass. Here it is in English, because I completely forgot that all these machines are tourism and Olympics-ready with their English options. 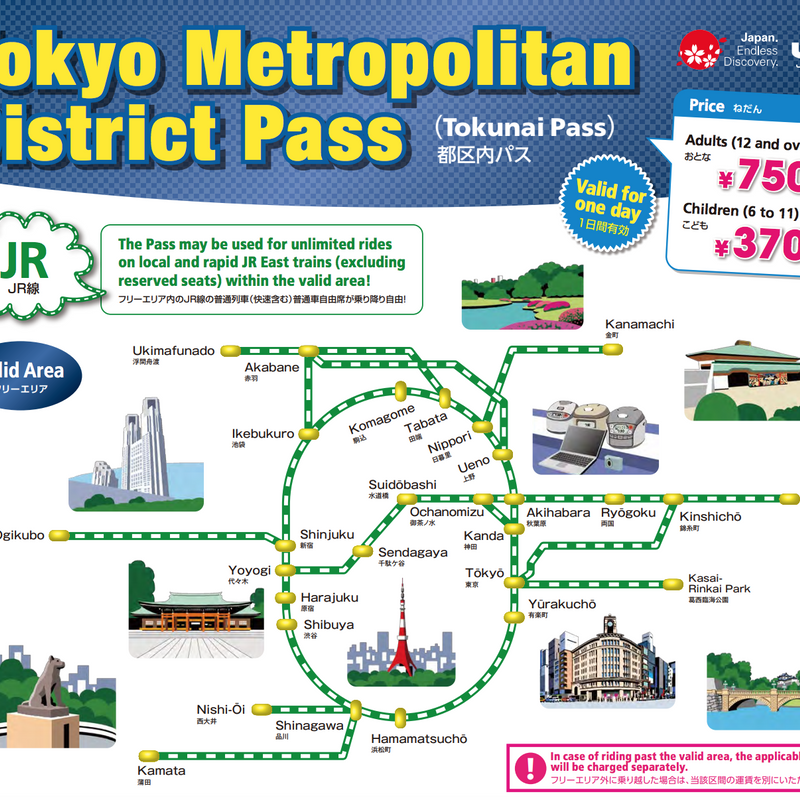 In this case, it's called the "Tokyo Metropolitan District Pass" which is a bit of a mouthful will offer you the same deal. Once selected, all that's left to do is put your money in the machine! 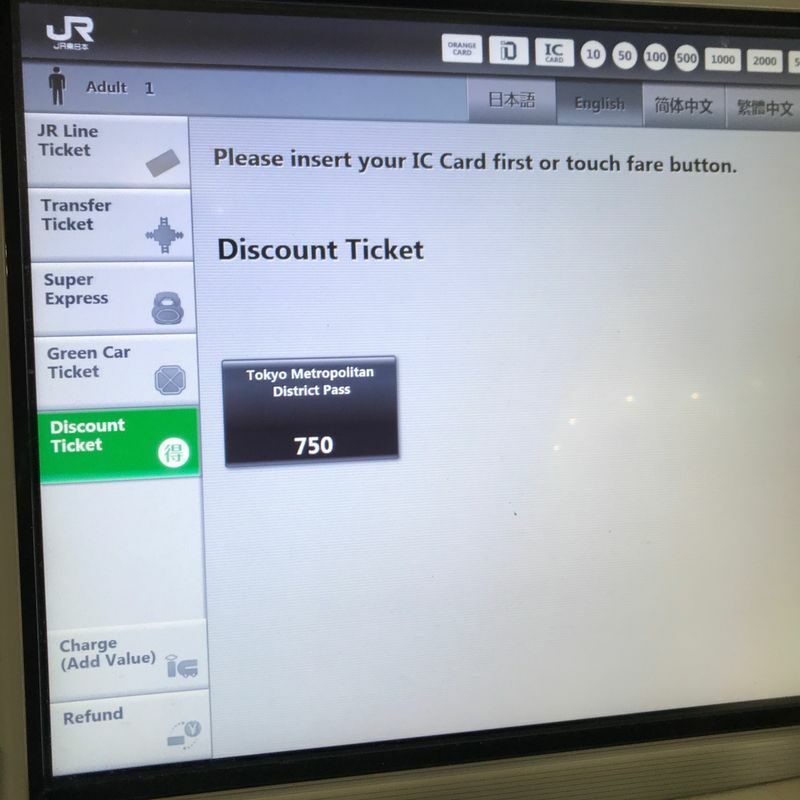 Conveniently enough, you can also use your IC card to pay for the pass, if you don't want to use any cash. Also, if you're buying for more than one person, you can conveniently buy multiples at the same time, rather than going menu diving each time. 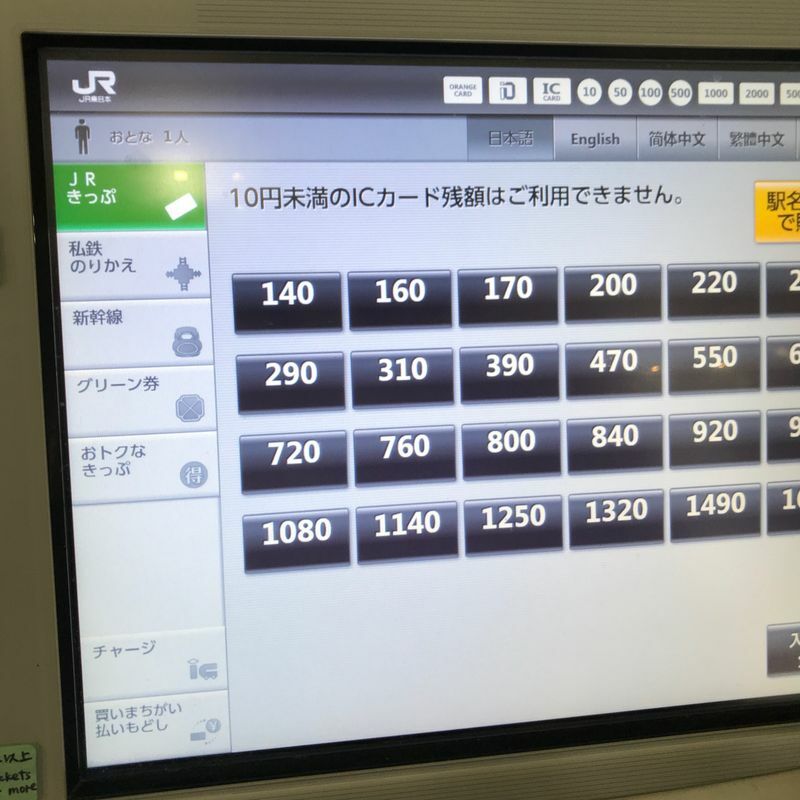 This is done with the physical buttons on the left of the screen, which have kindly been translated by hand into English by an ambitious station worker. 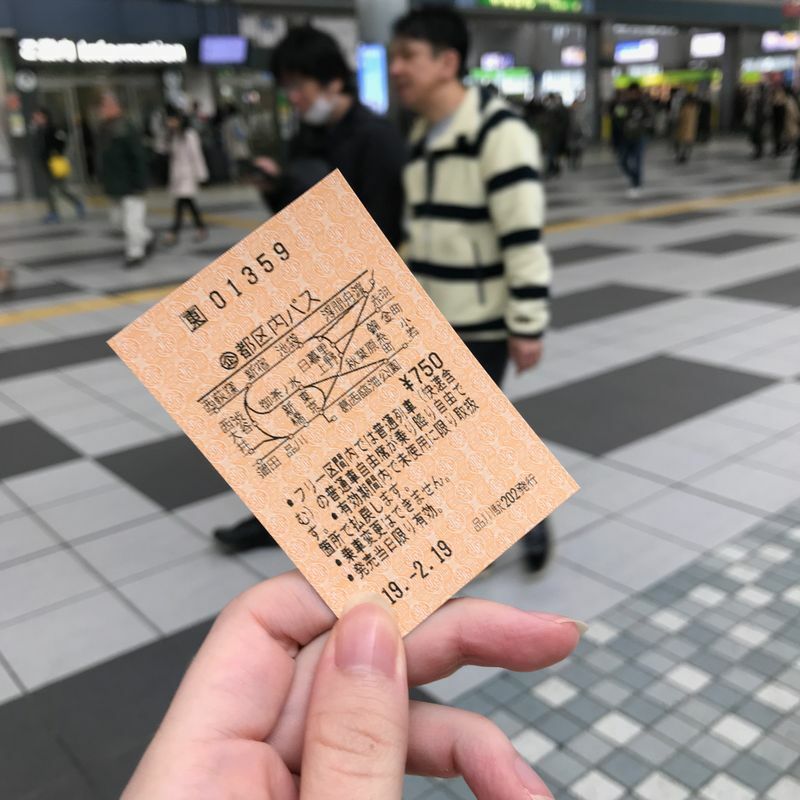 Whether you pay by cash or card, you'll end up with a physical ticket like this (it can't be loaded onto your IC card, unfortunately) so don't lose it! You just need to insert this into the black ticket gates, so be mindful of which gate you queue up to enter and exit, and grab it from the other end. You can do this as many times as you like within the time limits. I made the most of my pass by starting in Shinagawa, going to Ikebukuro, then Shin-Okubo, then Shinjuku, then Nakano, then Kanda, then Yurakucho, then back to Yokohama (Kamata). Because I got off at Yokohama Station, which is outside of the designated area, I had to pay a little extra at the station office. But, I was only charged from Kamata to Yokohama, which is still a good deal. I recommend you plan your day out with this pass, or just wing it and go where ever you like! As long as you ride the train a lot, you'll make good use of this pass within a couple of trips. I like petting cats and eating snacks.